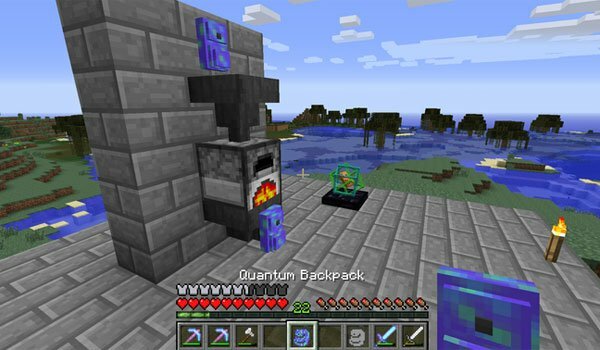 Brad16840 Backpacks 1.12.2 and 1.11.2 is a mod that lets you create several types of backpacks and customize it changing the color, the size and even the name, as well as share them with other players, among other features. The basic backpack has 9 gaps of storage sapace, while the upper one has 54 squares. We may also create backpacks with cool features such as furnance backpack, which will be connected to our furnace and will send the minerals of it directly to our furnace. 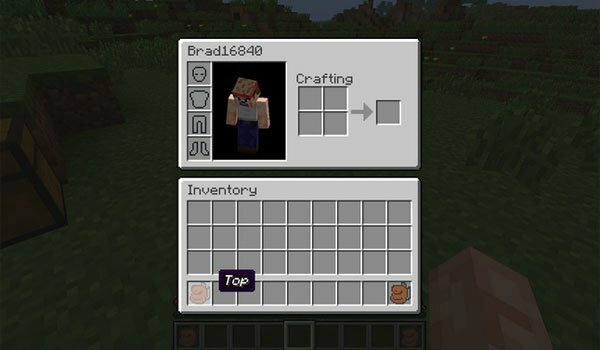 How to install Brad16840 Backpacks Mod for Minecraft 1.12.2 and 1.11.2?